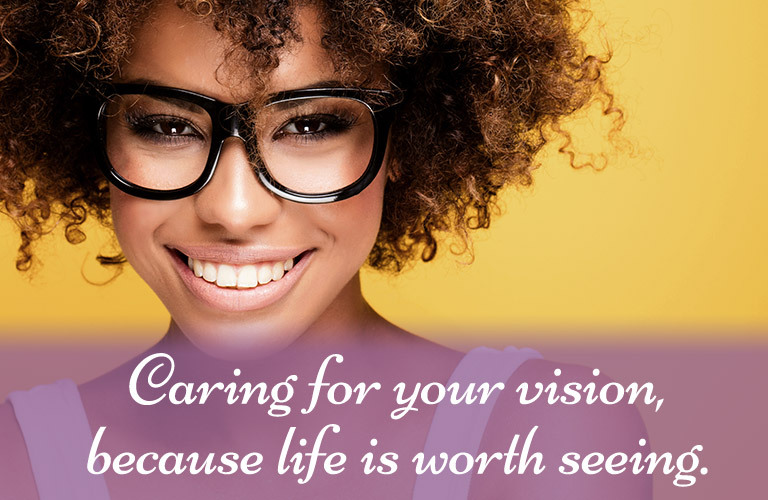 Welcome to Optique Boutique 20/20, where the personal attention we give each patient sets us apart from all others for your eye health and vision care needs. Dr Amy Treski has been a leading provider in patient care in Mercer County since 1985. 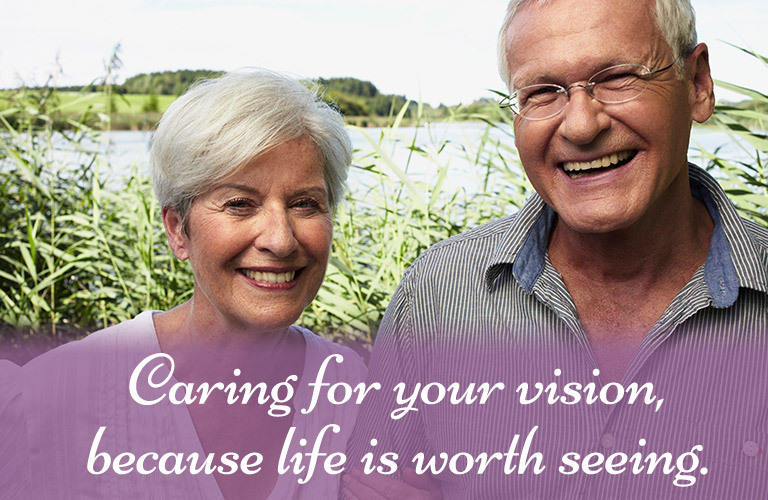 Dr Treski and her caring staff are fully committed to delivering excellent care in a professional and relaxed atmosphere.Our state of the art office allows us to provide efficient, accurate and high quality care, as well as quality time for the personal attention that you deserve. Our highly specialized equipment of the latest technology allows us to help maintain, improve and enhance the quality of our patients’ lives. 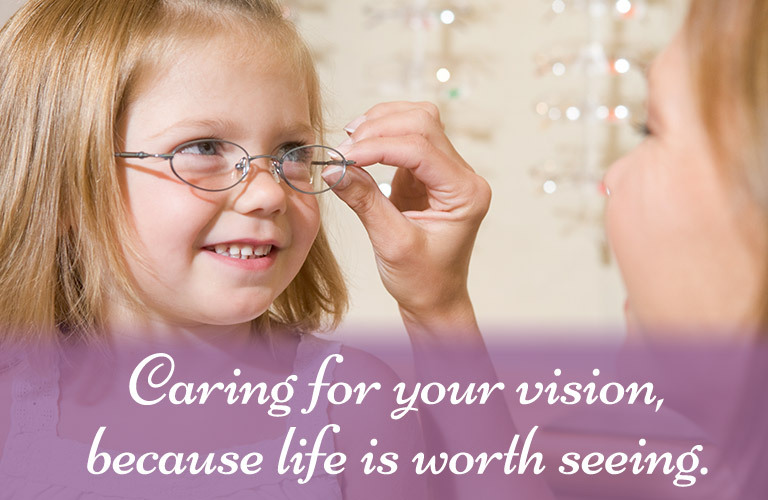 At Optique Boutique 20/20 we are more than happy to provide our high quality of care for all of our patients from young children to adults. 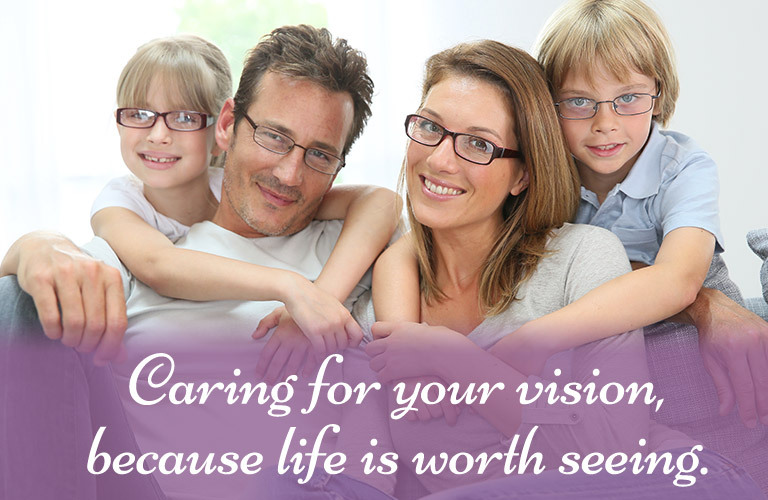 Throughout your visit with us, we strive to treat all of our patients like family! 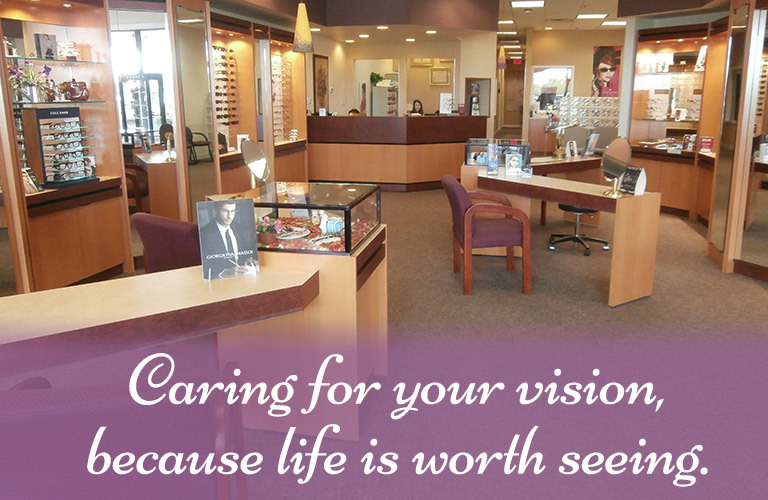 From the time you walk through our doors until your visit is over, our dedicated staff will help you with all of your eye care needs including choosing the correct frames and lenses to suit your personal eyewear style.Our dedicated team of eyecare professionals offer the most comprehensive care ranging from routine eye examinations, contact lens services, emergency visits, diagnosis and treatment for eye infections, injuries, glaucoma, dry eye disease, diagnose and monitor macular degeneration, corneal diseases, cataracts and Lasik consultation & co-management. 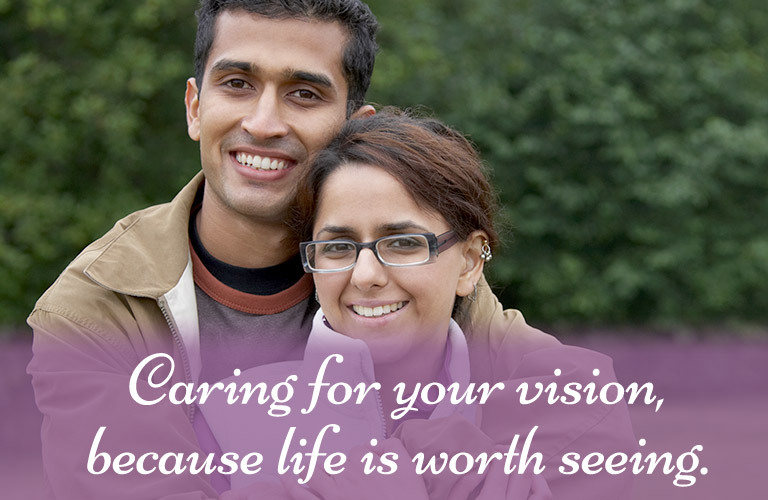 Dr. Treski specializes in complex contact lens fittings including multifocal and toric contact lenses for astigmatism. Optique Boutique 20/20 participates with most insurances. Patients have the convenience of downloading forms and filling them out at home. Here are some of the eye conditions and diseases Dr Treski diagnoses and treats. Take a look at our current promotions. Check back as they change frequently.